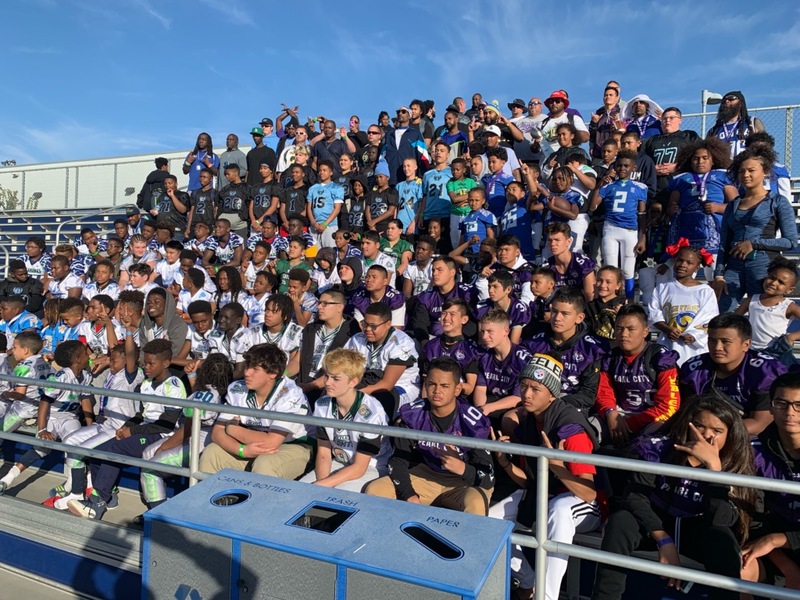 Pearl City Junior Chargers play in the 2018 Snoop Youth Football League and take photo with Snoop Dogg. 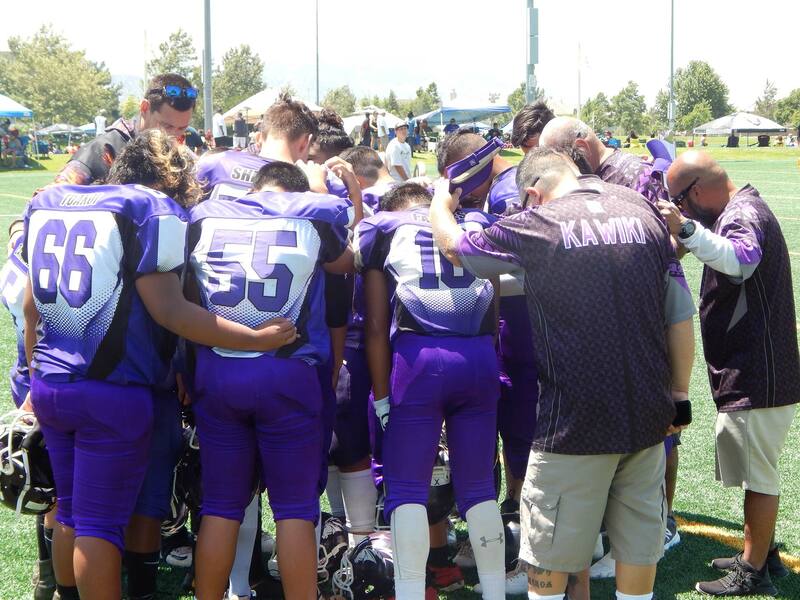 Welcome to the official Pearl City Junior Chargers website! Pearl City Junior Chargers is a non-profit 501(c)(3) youth sports organization established for the children of the community to encourage positive life skills in student-athletes through the fundamental stages of maturity and development in football. 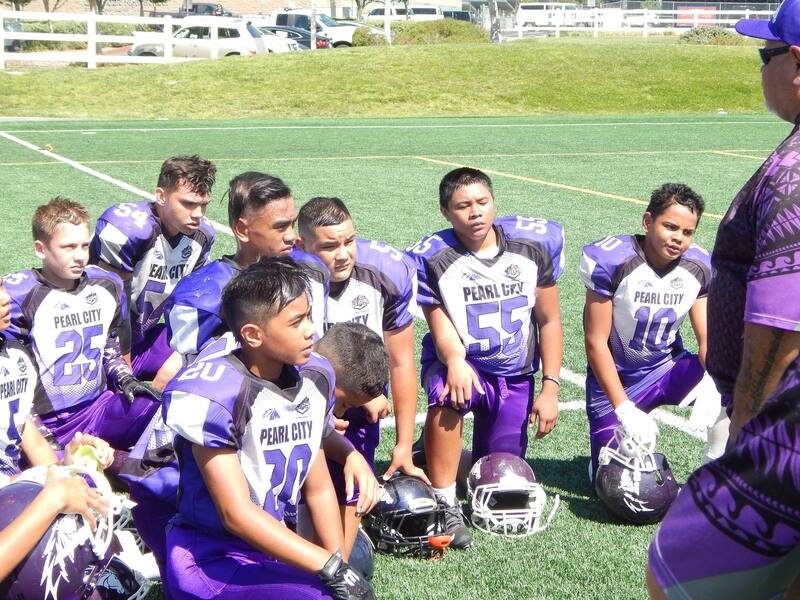 Pearl City Junior Chargers is a part of JR Prep Sports.